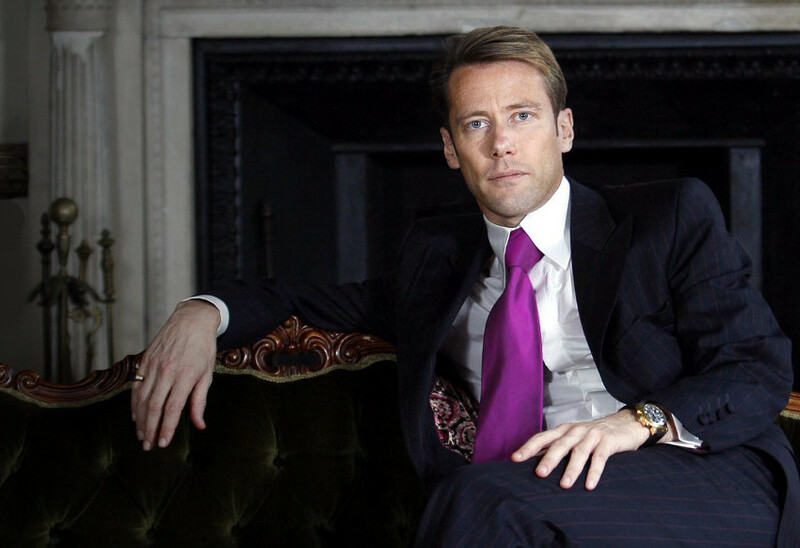 Welcome to the website of Edward Davenport, one of London’s most flamboyant and best-known entrepreneurs as well as a true English gentleman from an established British family. Davenport is a familiar face in exclusive venues across the world and has extensive business interests. On this site, you can also find out more about the man behind the stories as well as information on exclusive parties and events he has hosted.